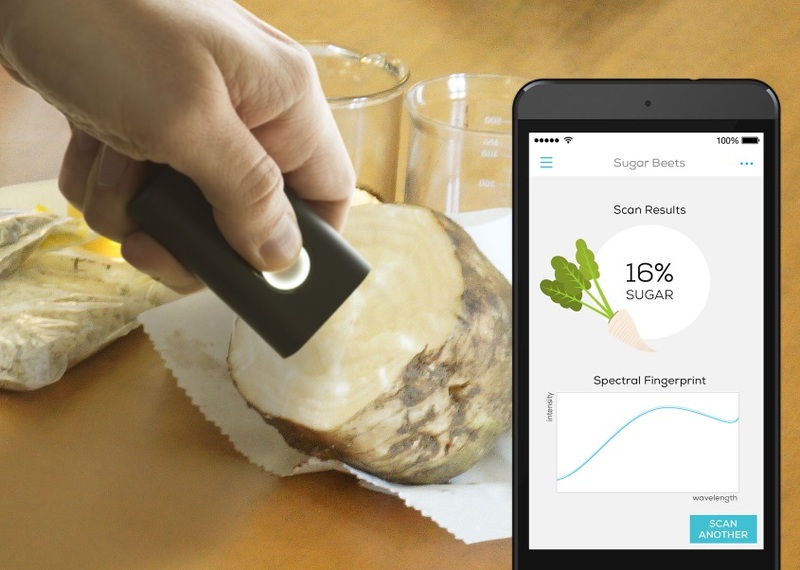 Between lecture sessions and hallway huddles I demonstrated SCiO’s capabilities of measuring sugar content in fresh beets, attracting a lot of interest along the way. Attendees lined up to try it out for themselves, scanning split beets to get an instant sugar content reading. The fact that SCiO operates through Bluetooth to send the spectrum to the cloud for processing and return results within seconds to a smartphone caused a lot of excitement. 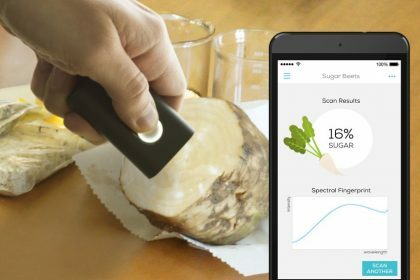 With every scan recorded with the phone’s time, date, and location, it was evident that having this capability in a pocket-size, highly affordable, easy to use device could become a powerful new tool in the sugar industry, especially in the field. benchtop NIR spectrometer can measure. every year, cut into samples, delivered to a central lab, processed by wet chemistry and bench top spectrometers, and fed into data systems for analysis – a slow, labor intensive and costly process. Deciding how to actively manage crop development, irrigating, fertilizing, delaying or bringing forward the harvest is never straightforward. 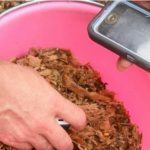 For agronomy departments a device like SCiO could revolutionize the way fields are sampled and analyzed. SCiO’s size and speed make it easy to collect many samples per unit area, and repeat them every few days, allowing large amounts of data to be collected, enabling powerful analytical tools for overall ag management. Many ‘big data’ uses can be easily utilized – Geo data can be displayed as contour maps of sugar levels in each field and growing area. Sugar level maps can then be time shifted to view evolution and trends, both within-season and season-to-season. These short and long-term insights allow for dynamic optimization of harvest timing from a campaign perspective and of crop cycles. At the sugar end SCiO can serve factories by enabling real-time analysis during the entire piling and processing campaign. The quality of the beet in storage areas, and when loaded into the factory can be tracked to ensure maximization of campaign sugar yield, with results sent in real time to IT systems for data analysis. This allows organizations to track the efficiency and consistency of finished product vs. raw material in manufacturing operations. Incoming beets at the factory can be analyzed to give the plant advance knowledge of beet characteristics as they arrive. Short and long-term trends can be tracked, analyzed and actioned. Insights can be provided to track quality and nutritional makeup over customized periods of time. In conclusion, it was exciting to see the response to how SCiO can allow deployment of a compact spectrometer in both the beet end and sugar end. This could bring the industry into a data-driven future with better process and quality controls. All this while actually saving money on overall investment in analytical equipment and sample processing. Actionable data can be integrated into enterprise data systems for long-term analysis of quality metrics, as well as immediate identification and monitoring of field and production issues.